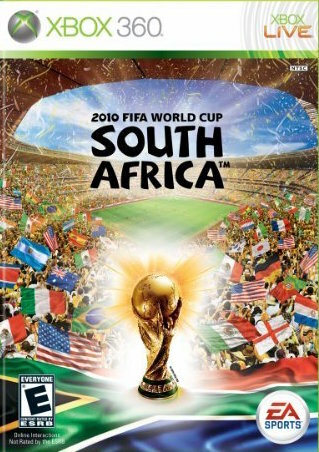 2010 FIFA World Cup South Africa (Xbox 360) - Complete, CIB, Great! 2010 FIFA World Cup South Africa (Xbox 360, 2010)COMPLETE GAME W/CASE & MANUAL! !